"I created this clinic as a way of actually getting to the root of acne, with an in depth analysis and complete customized regimen to your lifestyle." under control in 90 days or less. Foods, medications, cosmetics, stress, and even common ingredients in your existing skin care formulations are all common factors that can clog your pores and trigger acne. Because every case is different, we believe having a dedicated Acne Specialist is integral to understanding everything you need to know about your acne. With our knowledge, support and personalized acne treatment plan, we are confident we will help you achieve acne-free, flawless skin for life. First, you will receive a consultation with your dedicated acne specialist. During the consultation your dedicated specialist will perform a skin analysis to better understand your skincare history and current skin conditions in order to customize your treatment plan. WHAT DOES YOUR TREATMENT PLAN CONSIST OF? WHAT ARE BI-MONTHLY TREATMENTS FOR? 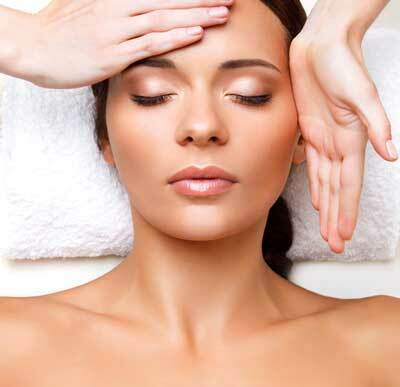 Each acne treatment is specifically focused on what the skin needs at the time of treatment. Sometimes the skin will need more hydration, other times it will need more anti-bacterial and/or anti-inflammatory action.